Allergies occur when the body’s immune system misidentifies a normally harmless substance as a threat to the body. Common allergens (substances that produce allergic reactions) are certain foods, pollen, animal dander, mold, insect venom, some pharmaceuticals and dust mites. An inflammatory reaction takes place in an attempt to eject this substance from the body, resulting in a variety of unpleasant symptoms. Some common complaints associated with allergies are: runny nose; sneezing; itchy and watery eyes, nose, and throat; sinus congestion; skin rashes; hives; diarrhea and frequent urination. This condition may be seasonal or related to exposure to environmental allergens. Allergies can be caused by pollens, grasses, ragweed, dust, household mites, animal dander and saliva, changes in temperature and humidity, spicy foods, smoke or other strong fumes. If the immune system is run down from stress, improper diet, cold or flus or lack of sleep, it is susceptible to be negatively impacted by substances like environmental or food particles. It then over-reacts by trying to protect the body, and then you get the common allergy symptoms. Currently, there are several types of pharmaceutical drugs available to treat this condition. These include oral decongestants, antihistamines and intranasal/ topical corticosteroids. While these drugs may offer temporary relief, they cannot cure the condition. Most of these drugs display adverse effects such as dizziness, drowsiness, insomnia, nervousness, and gastro-intestinal disorders. In some cases, they may even make the allergic symptoms worse. Whereas with Acupuncture and Herbal Medicine, we are making the body stronger so it can get rid of the allergy symptoms, we are not trying to cover up the symptoms like medications do. 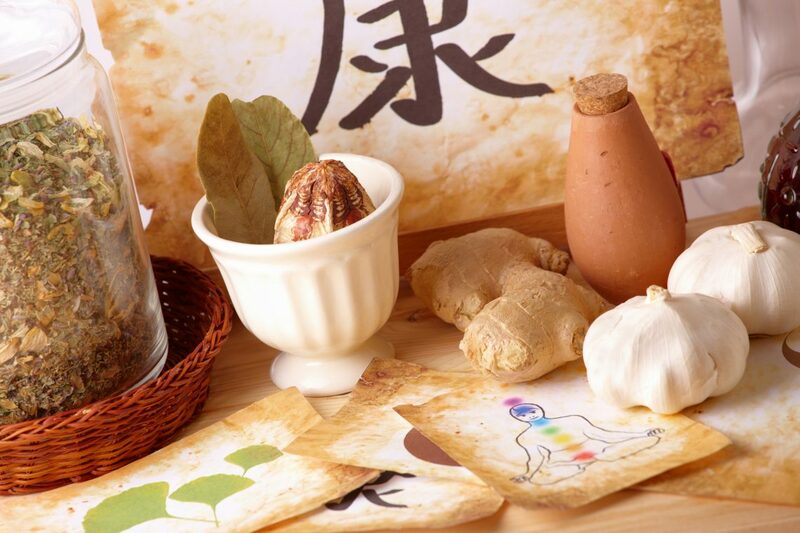 In Traditional Chinese Medicine (TCM), the body is composed of an intricate web of circulation pathways known as “meridians”. These meridians help to maintain a balance of Yin (substances which nourish the body such as blood and body fluid) and Yang (related to activity and function) within the body. Each meridian is named after the specific internal organ that it encompasses and through which it passes. When the circulation flows freely through the meridians, the body is in good health and can perform well. However, if a particular meridian is blocked, its corresponding organ’s function will also be affected and the body’s yin and yang will become unbalanced. This imbalance will ultimately affect the functioning of the body as a whole. The ideal time to start treatments for seasonal allergies using Acupuncture and/or Herbal Medicine is at least one month before symptoms normally begin. While some patients may experience immediate relief after only a few treatments, a course of six to ten treatments given once per week is normally required to treat acute conditions. Chronic conditions may require further treatment. Herbal Medicine has been found to be very effective at strengthening the immune system and helping to fight off the negative effects of allergens. Because herbal medicine needs to be very customized in order to work effectively, I provide an exam and detailed health conversation so I can customize the herbal formula to exactly what your body needs to feel better. Diet plays an important part in controlling seasonal allergies. I advise all of my patients to avoid sweets, dairy products, and greasy or cold foods, as they cause mucus build up. Ice cream and yogurt are at the top of the list of foods to avoid during allergy season. 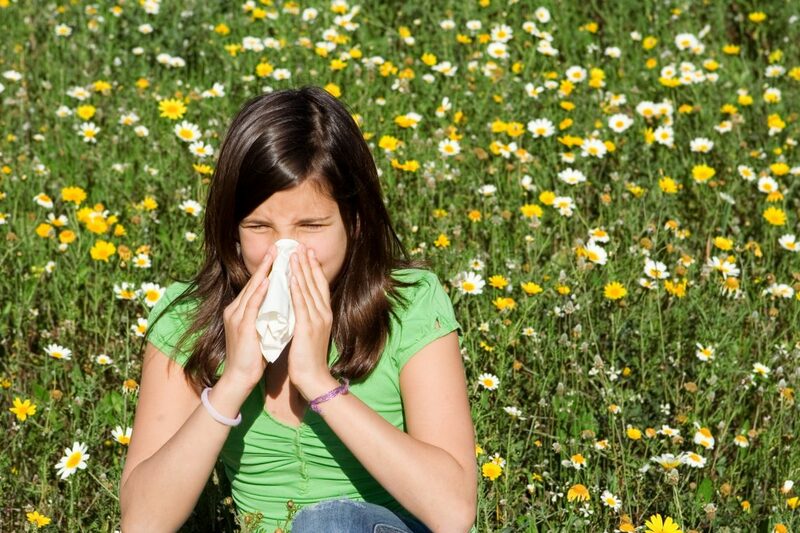 When excessive mucus accumulates in the body, allergens stimulate a much stronger allergic reaction. 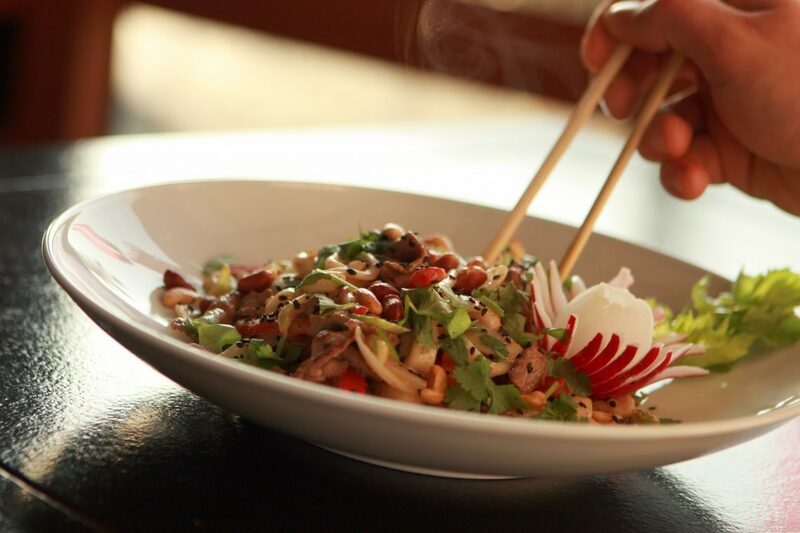 Soups, salads (in warm weather), vegetables and stir fries are all easy for the body to digest. When digestion is efficient, there is less of a tendency for mucus to build up and thus, allergic reactions are reduced or minimized.